**Budget Friendly Idea: If it doesn't fit your budget, you can always write a beautiful love letter. It comes from the heart and is in your own words and handwriting and would be a gift that would be treasured for years to come. **Budget Friendly idea: If the Waldorf is a tad bit out of your price range, check for hotel deals on sites like Hotwire and Groupon. You can always find nice 4 and 5 star hotels at affordable rates! What are some of your favorite "Romantic" gifts to give or receive? 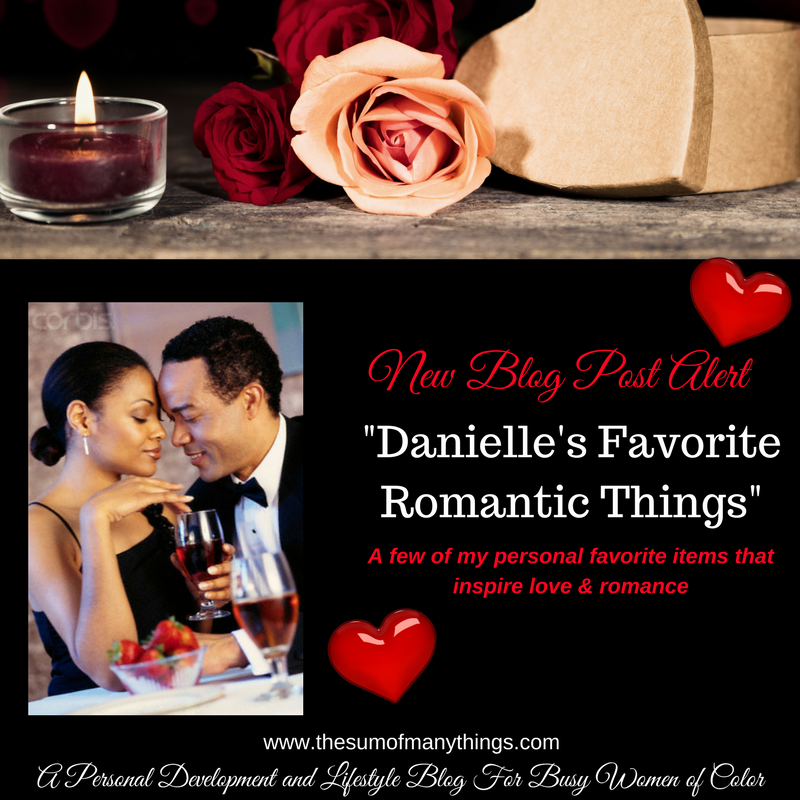 Check Out More of My Favorite Things!